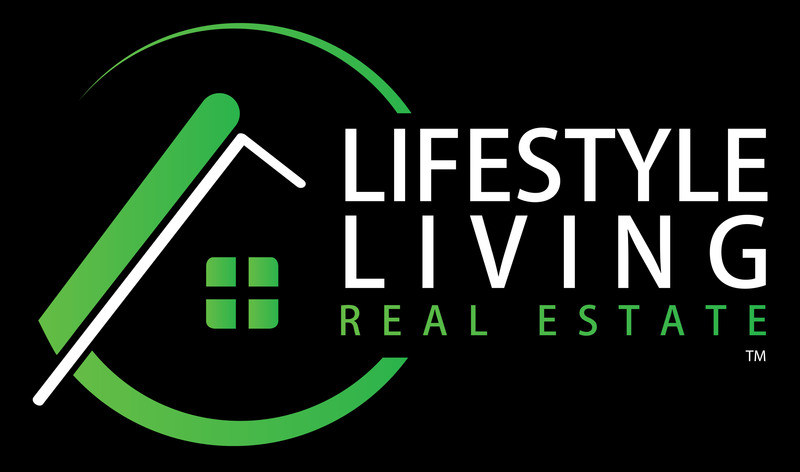 Don't miss this!!! 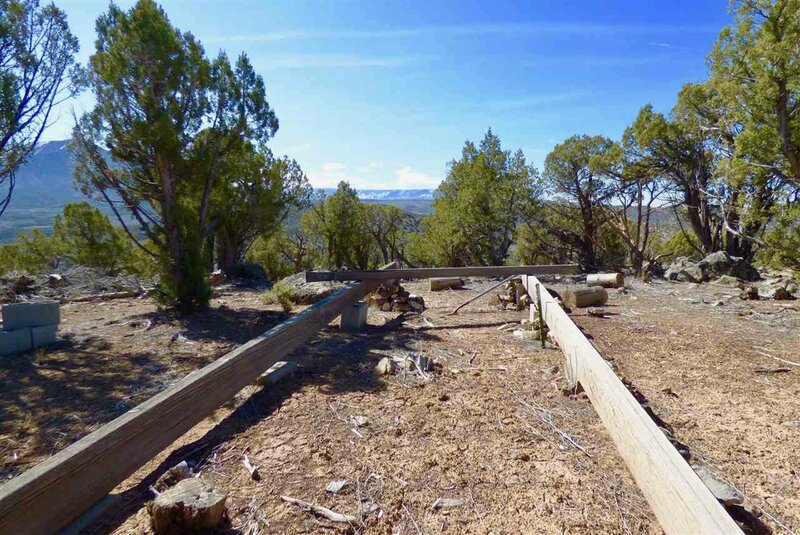 Have you checked out this property? 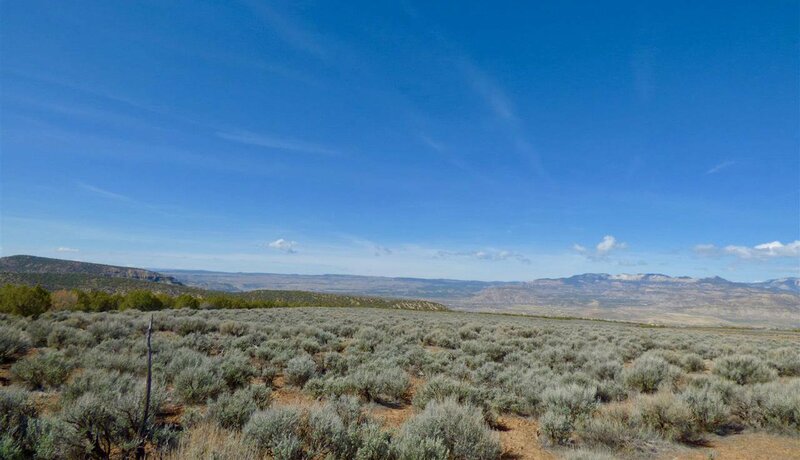 Blue bird skies and views galore right in the heart of Elk country. 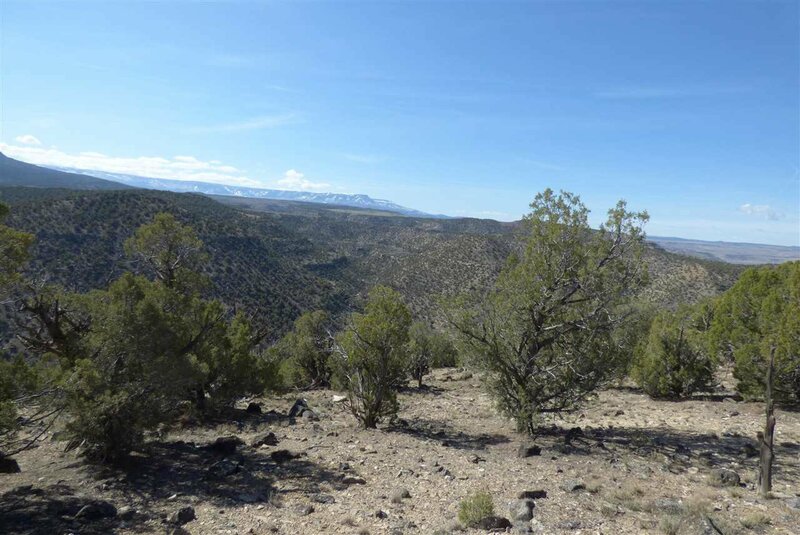 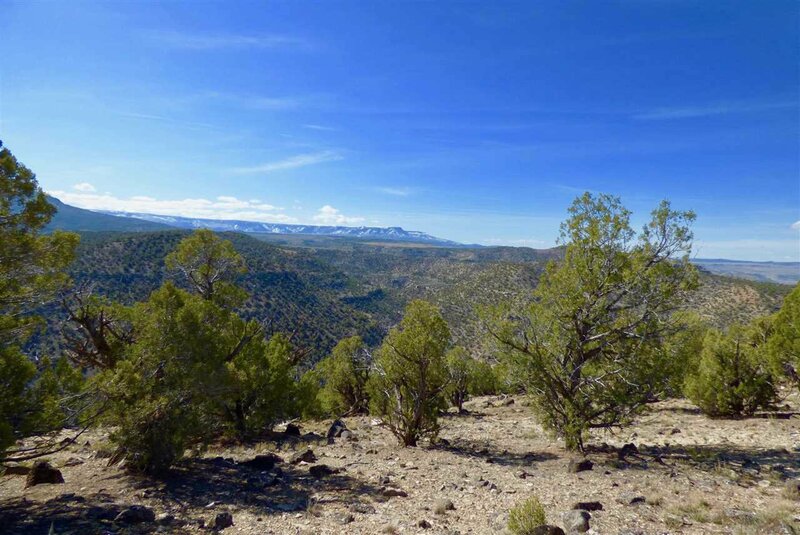 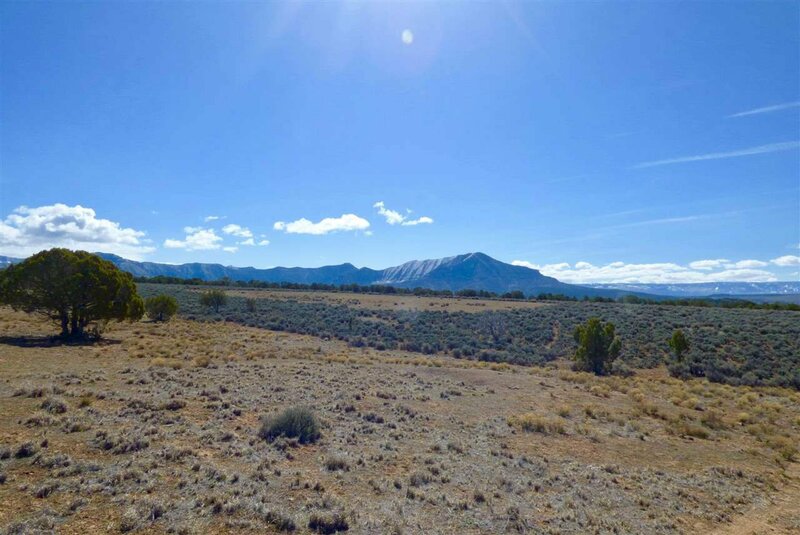 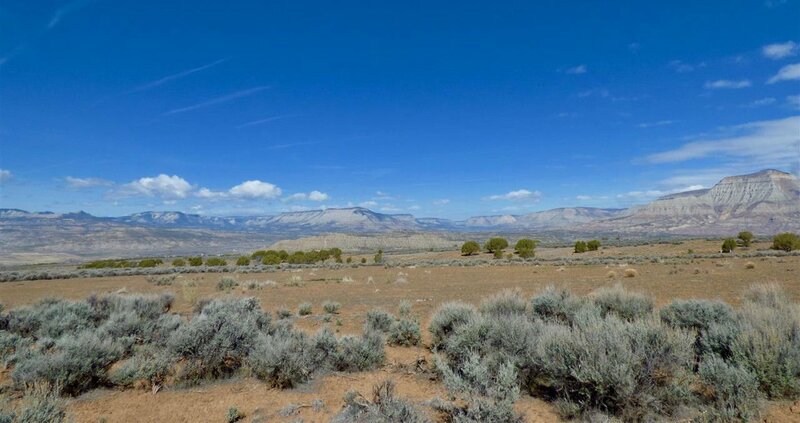 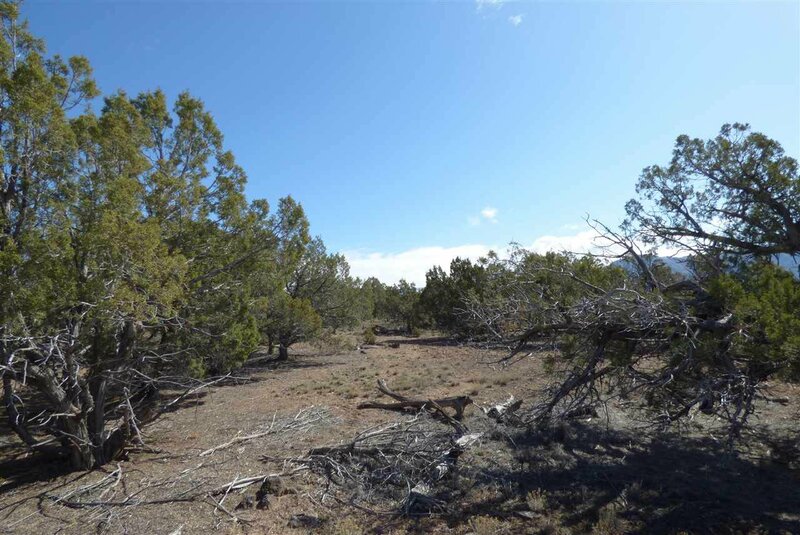 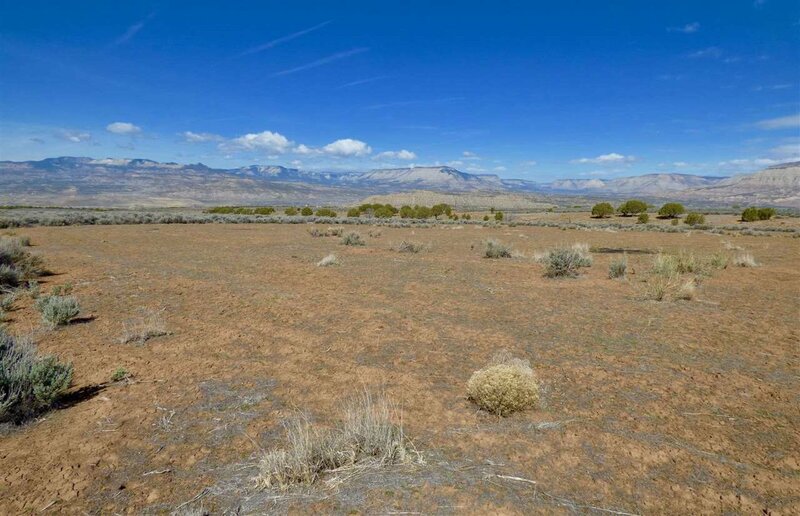 Gorgeous 35 acre property that backs up to BLM! 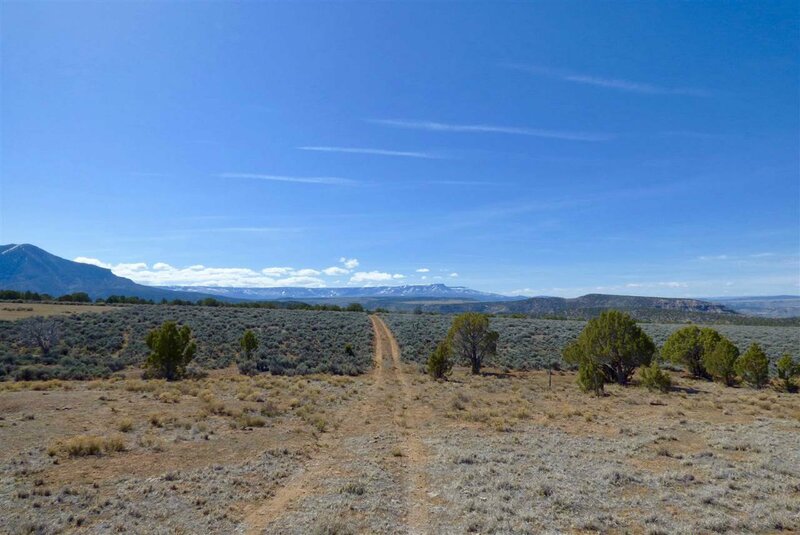 Electric to the road, HOA for road maintenance and lots of peace and quiet! 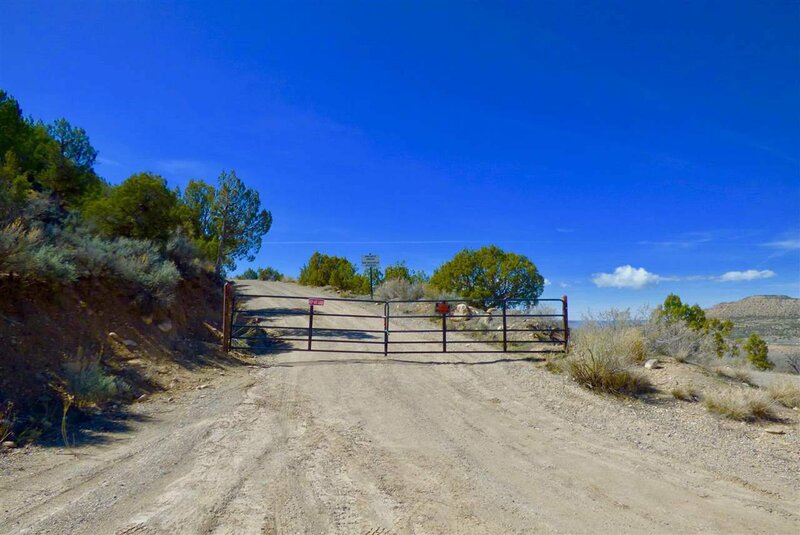 This is not a drive by, must be accompanied by licensed Realtor to access property. 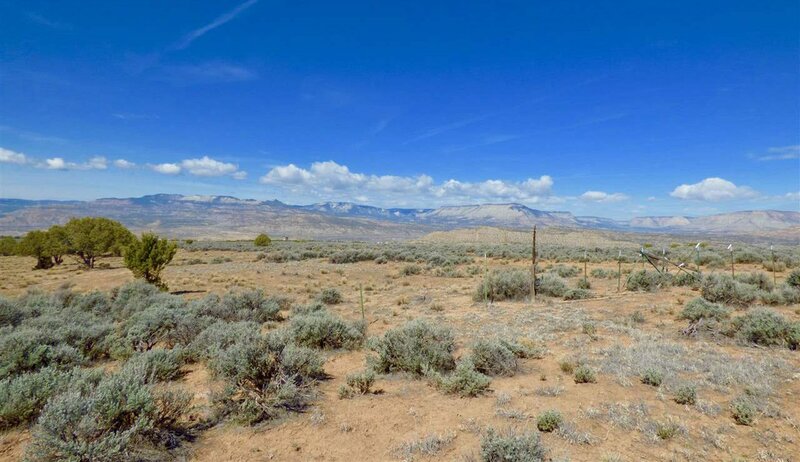 Listing courtesy of COLDWELL BANKER DISTINCTIVE PROPERTIES. 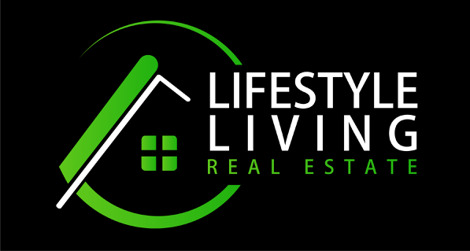 ©2017 All Rights Reserved by Lifestyle Living Real Estate LLC All information deemed reliable but not guaranteed.